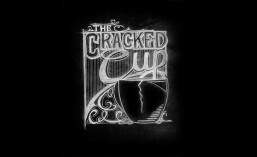 February | 2015 | Welcome to The Cracked Cup! Thank you for everyone who looked at our comic this week! Last Thursday we had just made it over 1,000 views, but now, thanks to all of you (and a special thanks to our friend, Randy), we have made it it well past our 2K view mark! Thanks so much for reading! As for today’s comic, we find out how Bambi reacts to confrontation. Avoidance. That’s how she responds to confrontation. 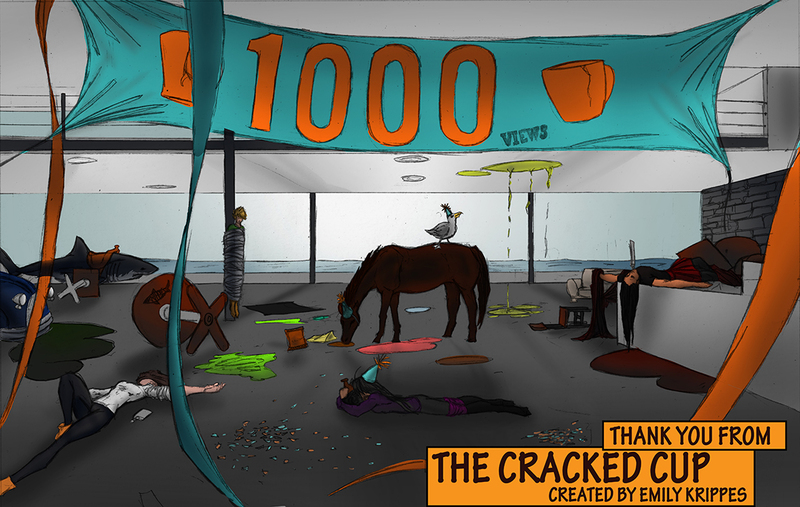 Two days ago we reached 1,000 views! Thank you so much to everyone who reads our comic! Adyn, Cynthia, Bailey and Bambi have been partying ever since they heard the news… but maybe they partied a little too hard? Thank you so much for reading our comic for a full month! We’re excited to see where it’s going! Don’t forget to check back next Thursday to see how Adyn acts when you try to take things from her.